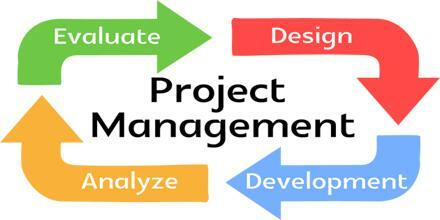 Project management is a systematized, phased approach to defining, organizing, planning, monitoring and controlling projects. In Projects are an interrelated set of activities with a definite starting and ending point, which results in a unique outcome from a specific allocation of resources. The three main goals are to: Complete the project on time; Not exceed the budget and Meet the specifications to the satisfactions of the customer.